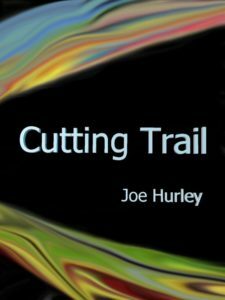 Cutting Trail is a book of inspirational and uplifting sayings, prose, and poetry. It is cutting-edge wisdom and pure divine guidance and often personal. 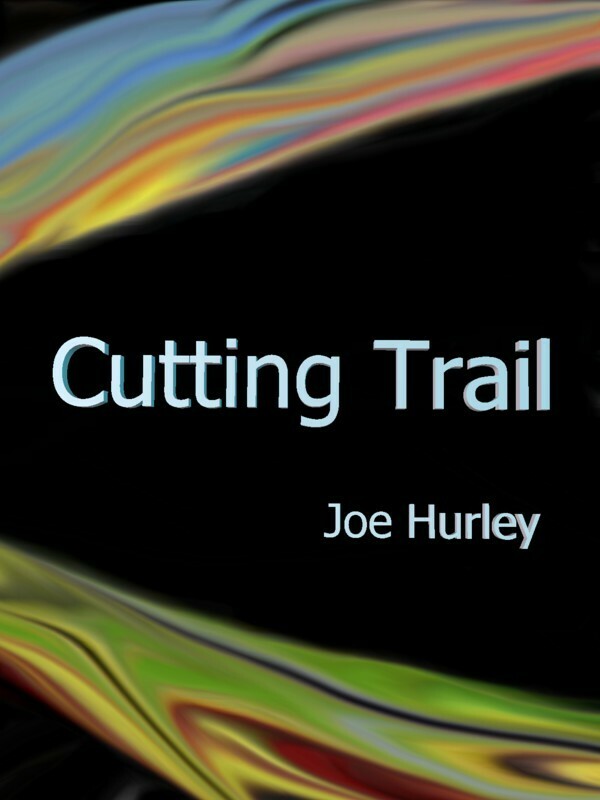 Cutting Trail is about stepping beyond the norm. It is about moving through the veils of illusion. It is about facing and moving through discomfort, pain, and suffering. It is about opening to your true divine wisdom, love, and light. It is about awakening to and embracing your true divine I Am. -To help you move through resistance. -To help you face what is. -To support you opening to the light. -To support you choosing to be free. -To help you know that you are not alone. -To help you discover that you are not separate from the divine. -To help you know that you are a divine being of wisdom, love, and light. -To support you sharing from your heart. -To support you choosing to open slowly. -To help you experience your true divine I Am. -To support you unplugging from the world. -To support you disconnecting from pain and suffering. -To guide you opening to your heart. -To guide you opening to your divine. -To help you recognize and honor the time to wait. -To help you know that you do not have to wait. -To help you know that you can heal what has been. -To support you opening to divine knowing. -To support you accepting all that is. -To help you embrace all levels of divine being. -To help you choose love. -To help you accept your whole self. -To help you attune to the divine light. -To help you become a divine presence. -To support you opening to your heart fully. -To support you opening to your senses fully. -To support you moving through hard times. -To help you remember your true self. -To help you embrace your true self. -To help you experience ascension. -To help you celebrate the magic of unconditional love. -To help you open to divine vision. -To help you experience the oneness. -To support you opening to unlimited abundance. -To help you experience your true divine flow. -To support you opening to the divine heart. -To help you experience the larger picture. -To support you accepting your divine invitation to know who you truly are.